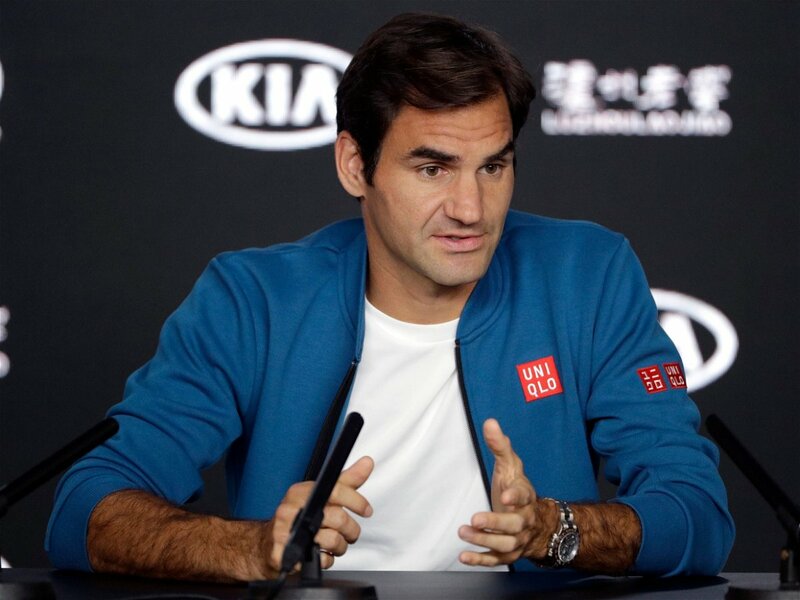 Recently, Roger Federer appeared on a panel on tennis.com and spoke on a variety of subjects. 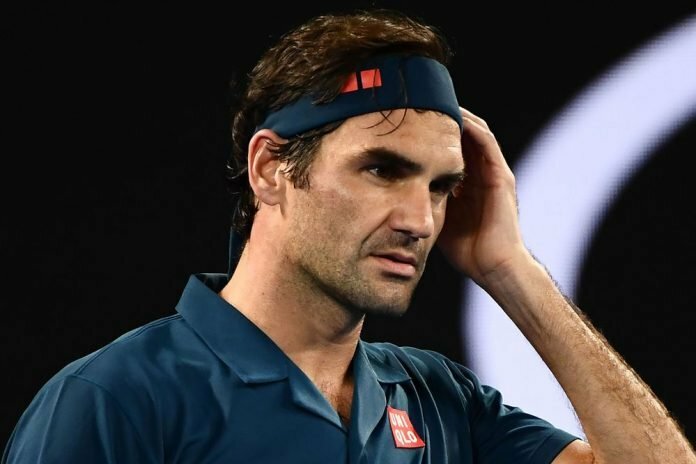 Among them, he spoke on the impact of politics on tennis, playing in front of Pete Sampras, his children, his progress at Indian Wells 2019 and many more. An important subject that he touched upon was the issue of politics in the sport. 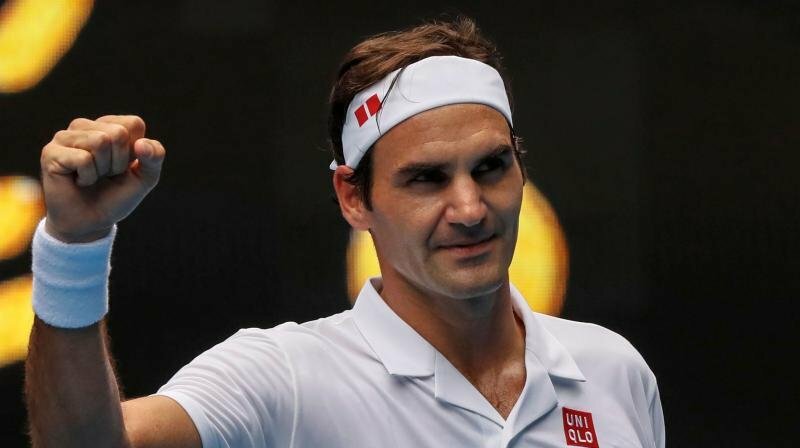 The Swiss ace admitted that the tennis world is undergoing an interesting phase. He stressed on the need for a plan for the future of tennis. Next, he spoke about the ATP’s own cup, he even said that he was looking forward to see how the new Davis Cup format works out. He even praised the success that the Laver Cup has been reaping. 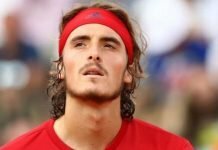 He revealed that he spoke to Rafael Nadal about it and the two of them were going through everything and trying to make sense of it. Both of them agreed that there is a need to come up with a proper plan. He also believes that if they get more players and people on the council, they will have a better understanding of everything.